It’s been a while I know…and I’m only really posting to share what I think is a great idea to prepare yourself for the summer holidays and the unbearable notion that you have children to entertain 24/7. Trying to think of things to do is a nightmare and generally a plathora of tantrums, sulking or Kevin and Perry style attitude ensues in this house when I don’t have things planned – it’s time to act like kids; and I don’t mean 2016 kids I mean like 1980’s kids, which basically means playing and having fun. 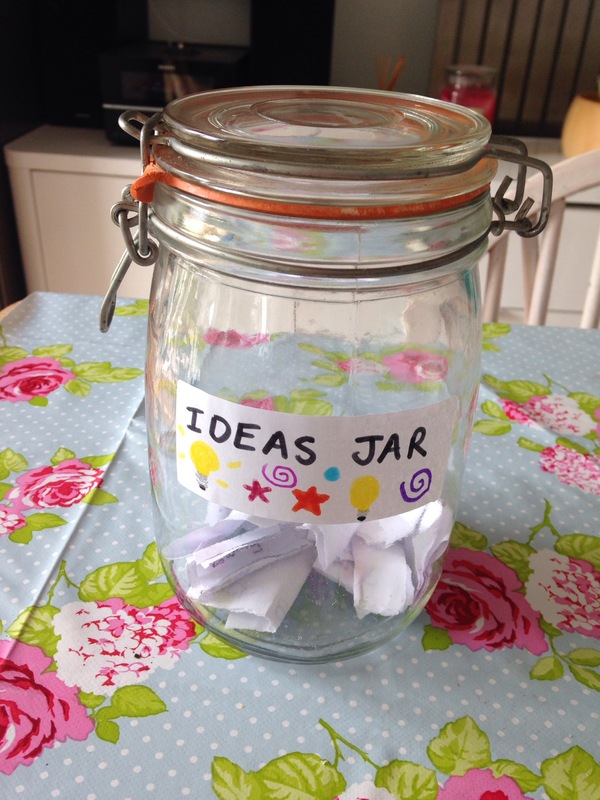 The rules are to have only one or two ideas a week that cost money (and preferable not much!) so it may need to be managed a bit. We’ve been trying to think of as many free things as possible; camping in the garden, making cookies, picnic in the park, home cinema day etc. I can’t wait to get started but we need more ideas so I’m after some help! Please help us to not watch Telly all day or play on the PlayStation – join our Act Like Kids Campaign for the holidays and share your thoughts!